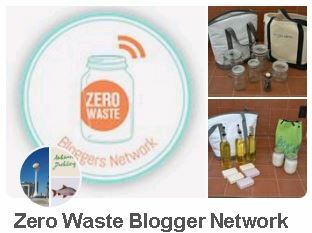 I enjoy talking to people about the benefits of living a zero waste life. I enjoy it even more when they are also interested in transitioning to a zero waste life. When I do talk about this change, I like to help people jump-start their momentum into the routine of zero waste grocery shopping, so I usually gift jars with handmade produce bags. This is the reason why I sew so many, so I can give them away. Talking about the lifestyle and the transition is a lot for one conversation. There a lot of areas in life to tackle and to hope that a stranger will pick up on all of the details in one conversation is unreasonable. This is why my gift of the handmade produce bags and jars specifically pertain to the grocery shopping task. 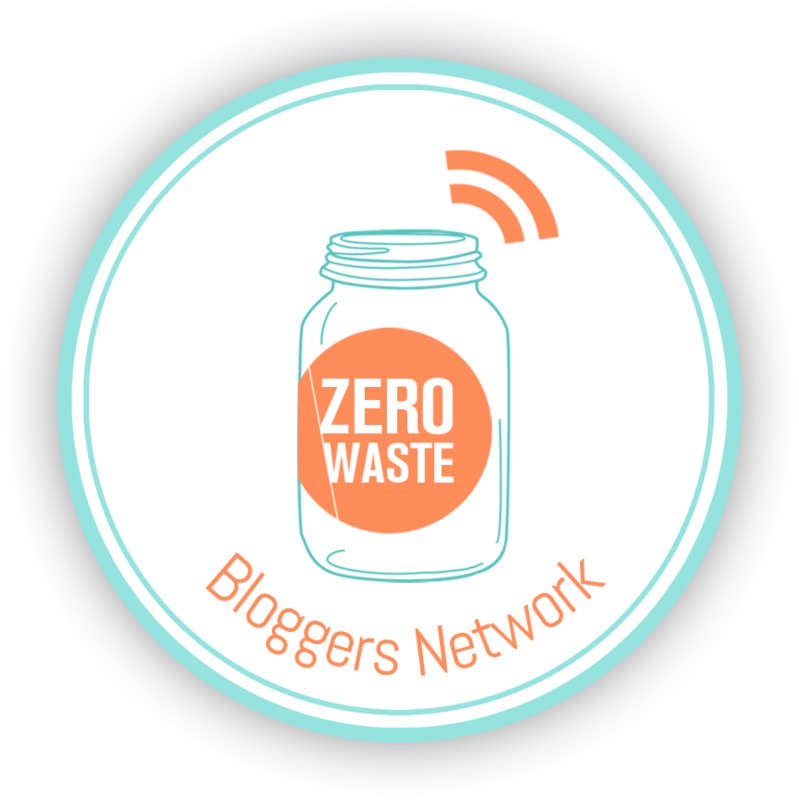 It’s much easier to help them jump start their zero waste life with examples of what I use than to list a bunch of tasks to do- all at once. Tackling each area and room is going to be a big enough task, this is my way of easing them into the bulk grocery shopping. And some people will not transition completely for a long time. Some may only be able to bulk grocery shop with certain items and may have to produce trash. This maybe due to medical reasons, physical location or perhaps resources aren’t available. Either way, a small change is still a change. As long as each person continues to move forward with their transition, it’s a point for the win column.